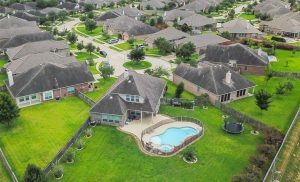 One of the biggest master-planned communities in the Greater Houston area, The Woodlands is home to nearly 100,000 people across dozens of neighborhoods. 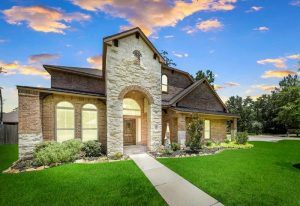 The city is a popular spot for families, thanks to its highly rated educational options via Conroe ISD, as well as its many amenities, its varied real estate, and its plethora of dining, shopping and entertainment options. 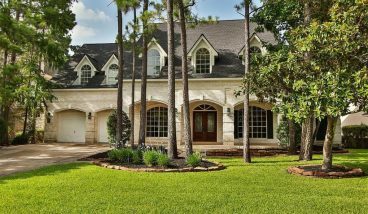 The Woodlands real estate ranges anywhere from $200,000 to upwards of $1 million, and builders are still developing the area. 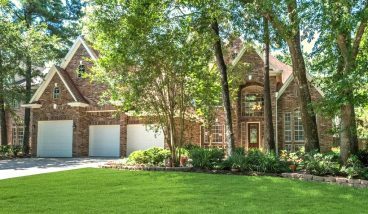 Homes for sale in The Woodlands are spread across dozens of subdivisions, including The Village at Alden Bridge, Cochran’s Crossing, Grogan’s Forest, Panther Creek, Timber Lakes and Sterling Ridge. The Woodlands is conveniently located just off I-45 and the Grand Parkway toll road, making it easy to get anywhere throughout Houston. Downtown is just 30 minutes away, while nearby Conroe and Spring are even closer, offering access to Lake Conroe, Splashtown waterpark and Top Golf. Entertainment and activity options in The Woodlands itself include the Cynthia Woods Mitchell Pavilion, The Woodlands Mall, The Woodlands Waterway and The Woodlands Children’s Museum. 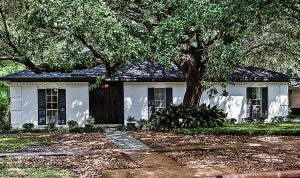 Contact our realtors in The Woodlands today to learn more about the area.